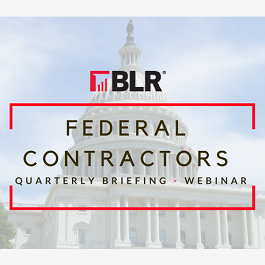 WEBINAR SNAPSHOT: Learn the latest OFCCP-related developments impacting federal contractors and what you can do to better protect your organization from costly legal liabilities this year. While a new director of the OFCCP has yet to be named, in FY2017 the agency collected more than $23 million from federal contractors—the most the federal agency has ever collected on the fewest number of audits closed in its history. OFCCP, particularly the Pacific Region, focused on the tech industry, filing administrative complaints against Google and Oracle, and settling with Palantir for over $1 million. Significant regulatory developments and changes applying to federal contractors and published during the Obama administration have been suspended or, in the case of the “blacklisting” regulations, eliminated. However, there is one consistent topic that the agency focused and continues to focus on: compensation. Use this comprehensive on-demand webinar, developed exclusively for federal contractors, providing an overview of the Trump administration’s actions (and inactions) of 2017. D.C. insiders David Fortney, Esq. and Nita Beecher, Esq. of Fortney & Scott, LLC will provide the latest compliance update and offer practical solutions for protecting your organization from costly legal liabilities. The latest on the DOL’s overtime revisions—could a new salary threshold be coming soon? 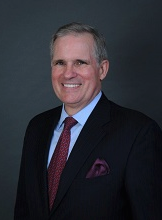 David S. Fortney is a co-founder of Fortney & Scott, LLC, a Washington, D.C.-based law firm that focuses on workplace related matters. Mr. Fortney’s OFCCP practice includes representing and counseling federal contractors on complying with contractors’ nondiscrimination and affirmative action obligations enforced by OFCCP. 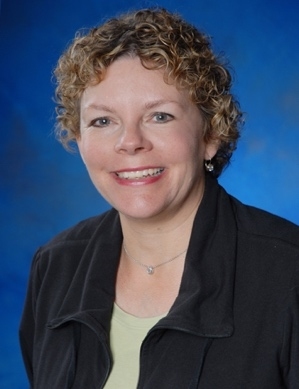 Mr. Fortney is also a co-founder of The OFCCP Institute, a Washington, DC-based nonprofit employer association (not affiliated with the U.S. Department of Labor’s OFCCP) that serves to educate federal contractors. Mr. Fortney has testified before Congress and the EEOC addressing federal contractors’ interests, and he frequently lectures and writes on OFCCP matters.